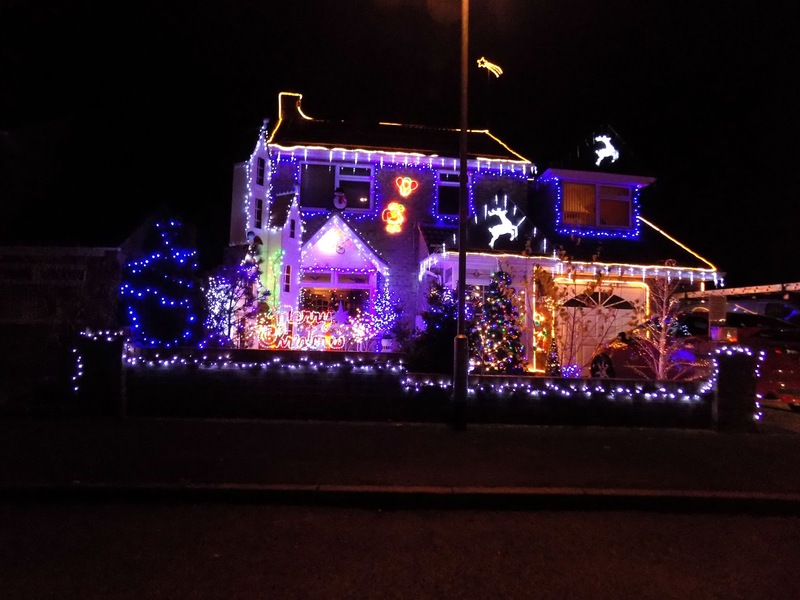 The last week or so has been a tad mad, but thank goodness Christmas is over. But the next week is going to be full of 2015 favourites left and right, new years celebrations, and the Christmas food coma will finally start to budge a little. Oh and there's some organising and sorting out to do for the new year. Crazy. 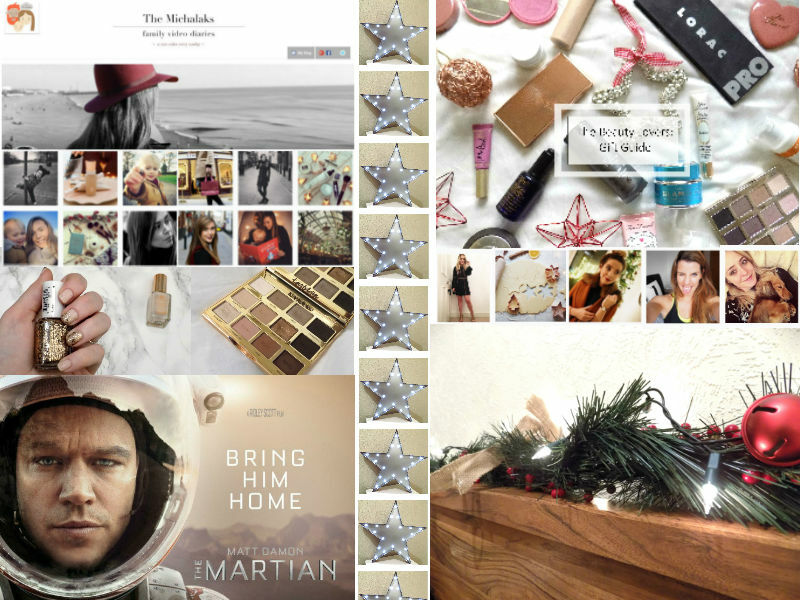 But today I thought I would do my round up of December, 2015. 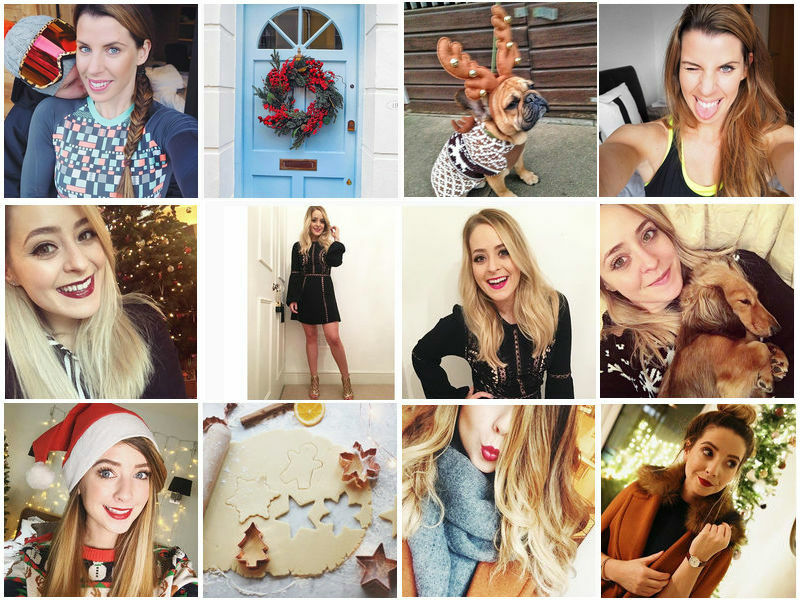 I have been loving Charlotte's Blog and Instagram this month. 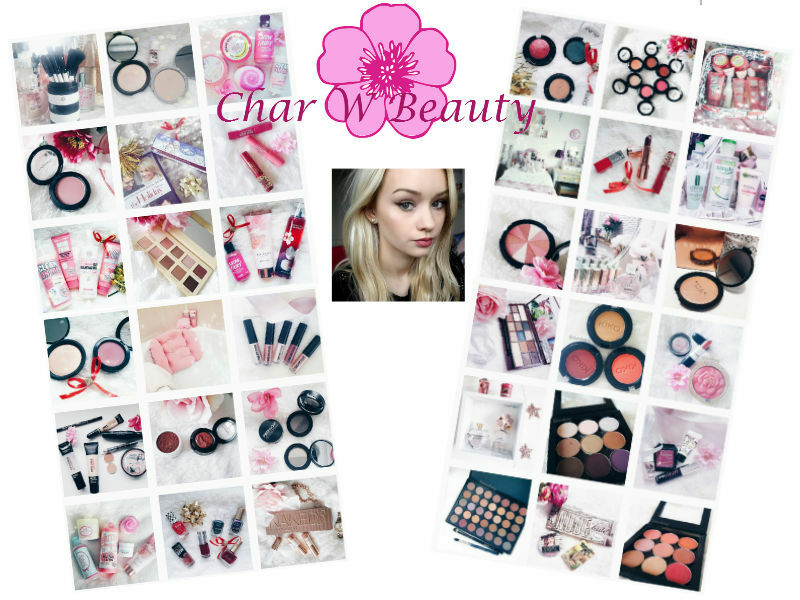 Her photos are so incredible, they're set out perfectly, I love her reviews, swatches, and c'mon isn't she just beautiful? Wow I sound slightly creepy. 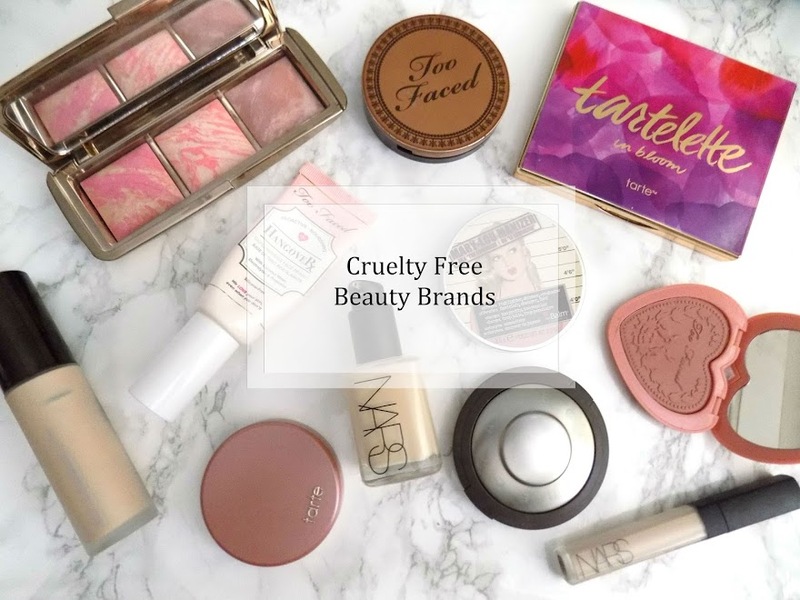 I love to find new bloggers who are all about the products and the writing, not the money and the fame, and I can see that in Charlotte's writing and photos. I highly recommend checking out her blog and Instagram. 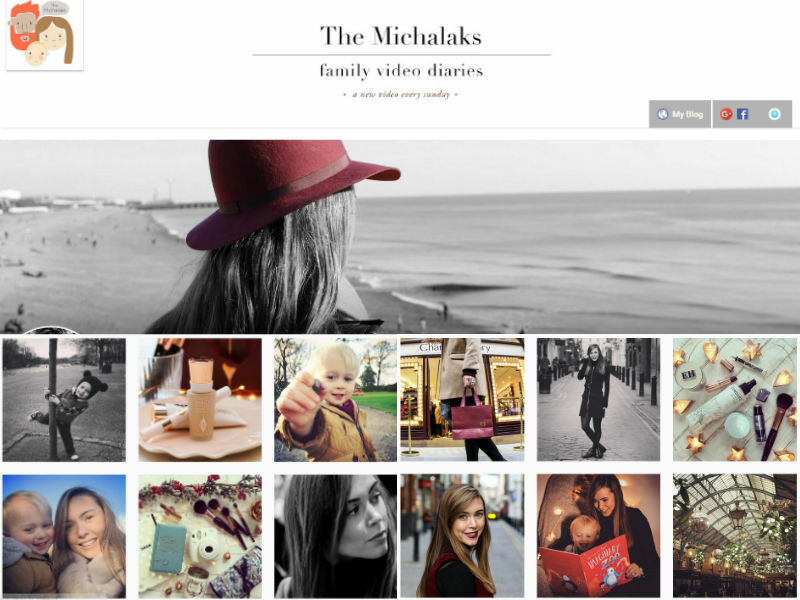 The Michalaks have become one of my favourite vloggers, bloggers, and entrepreneurs. This couple has such an incredible personality, I love there design and how they shoot their videos, they both have their own businesses and I am so incredibly in awe of their filming skills and their little boy is so ridiculously adorable yet terrorizing his parents on a daily basis which is quite amusing to watch although I feel for them some days. But they make it work and I think they do a pretty darn awesome job. I've also been loving Becca Rose, Ingrid Nilsen did something a little different for Vlogmas, and did something called DIYDecember which is really refreshing to watch amongst all the daily life and Christmas preparations. 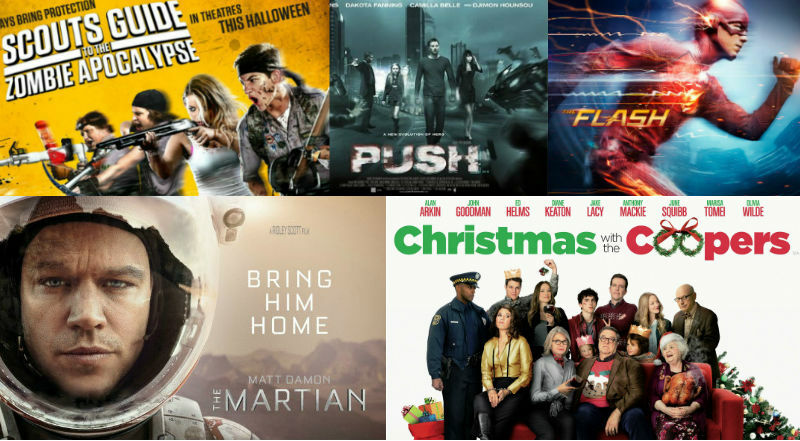 This month I think I found one of my top 5 favourite movies ever, The Martian, starring Matt Damon. This is a fantastic movie and even though it's 2 and a half hours long I would watch it over and over (in fact I've watched it more than once already). I also watched Christmas With The Coopers which had a great cast including Olivia Wild, John Goodman, Amanda Seyfried and Ed Helms and a great uplifting family orientated festive movie. 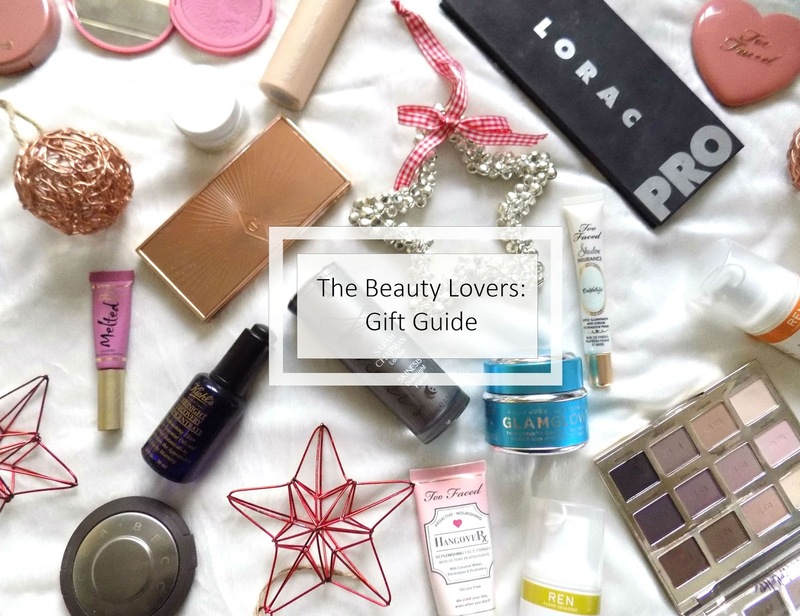 This month saw my 2015 Gift Guides. 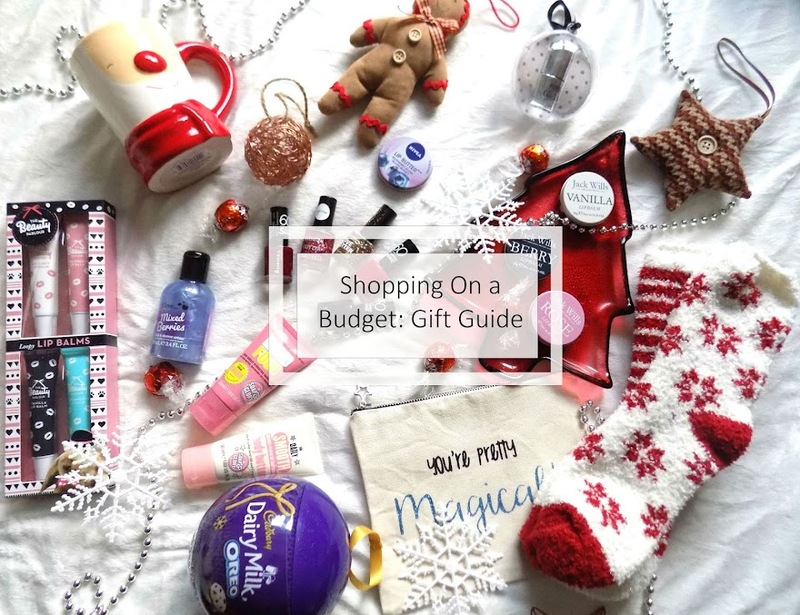 First, For The Beauty Lover, the luxury gifts, the makeup kits, and then there's Shopping On A Budget, the wallet friendly gifts that are still amazing but that don't cause that depressed, shoppers guilt when your bank balance is £0 and you can't do anything because most things nowadays need money. This is one of my favourite posts from this month. 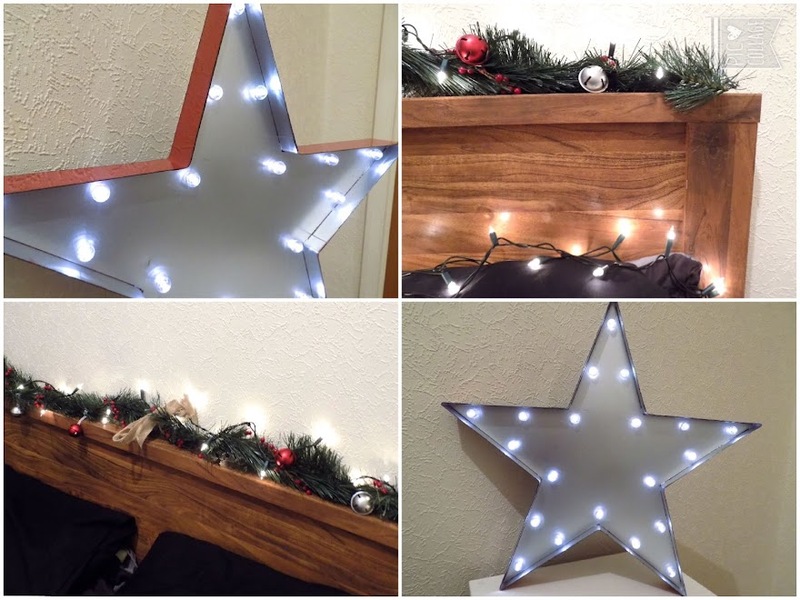 Home Decor for less than £25 I had a lot of fun putting this together and my boyfriend oddly really liked it and he's a bit of a scrooge up until December 20th. 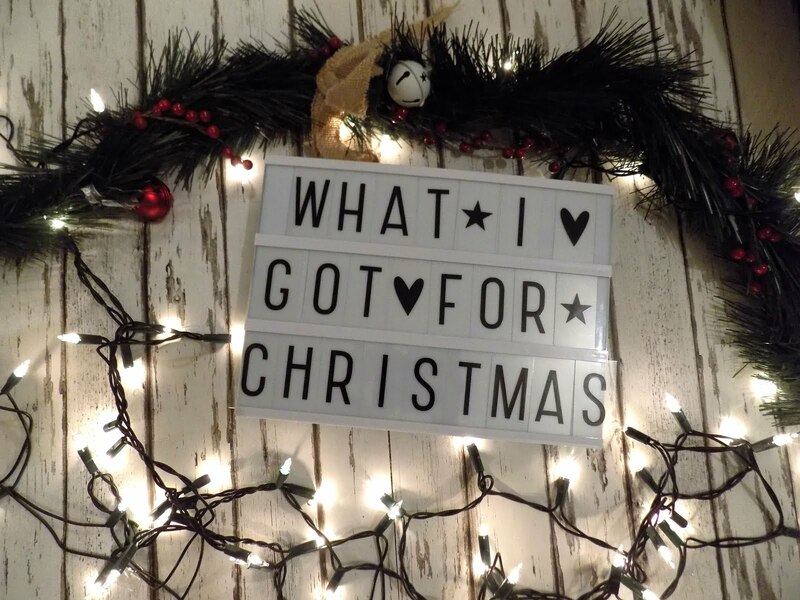 Obviously there was Christmas which was so amazing, I am so lucky and fortunate to have my family, my boyfriend and his family and I was completely and utterly spoilt. 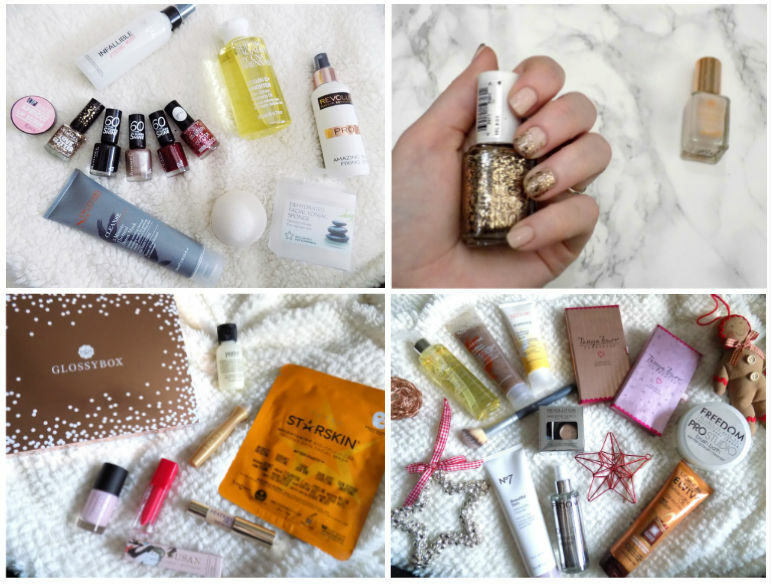 If you want to see what I received for Christmas then you will have to check out my post here. I think I may have mentioned this last year but in the town I live, Stamford, there is a house which goes all out with their Christmas lights from December 1st, and they raise money for charity. People come from all over the place to look, and whilst I took this picture, donated and turned the car around, 5 cars came in, took photos, donated and left. That was the first day so I can't begin to imagine how much they've raised now. But it gets bigger every year and it's insane how amazing this looks. This was towards the beginning of the month, just after 8:15am. I love seeing the sky like this. Always makes me smile, no matter what mood I'm in. 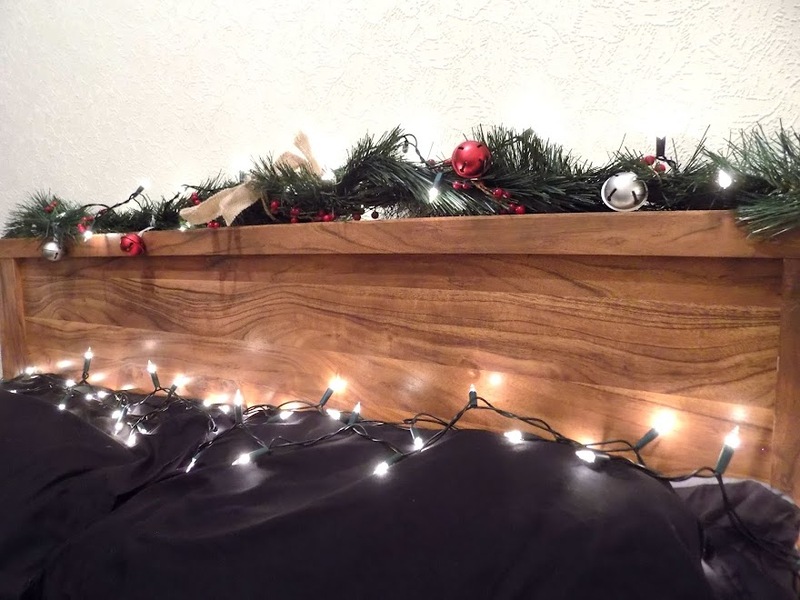 There's something about this photo which makes me so happy and festive. 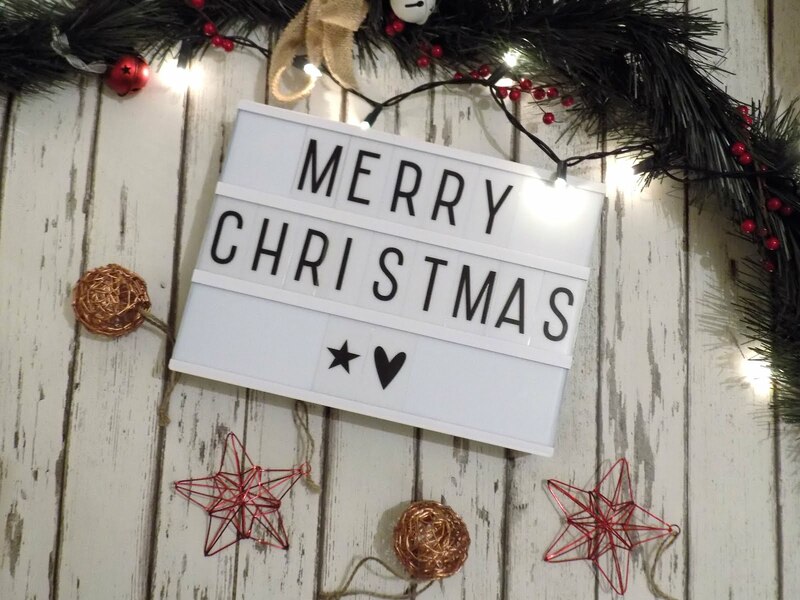 I hope you all had a great Christmas and New Year and that you got to eat lot's of food and have lot's of laughs and made lot's of memories with your families. 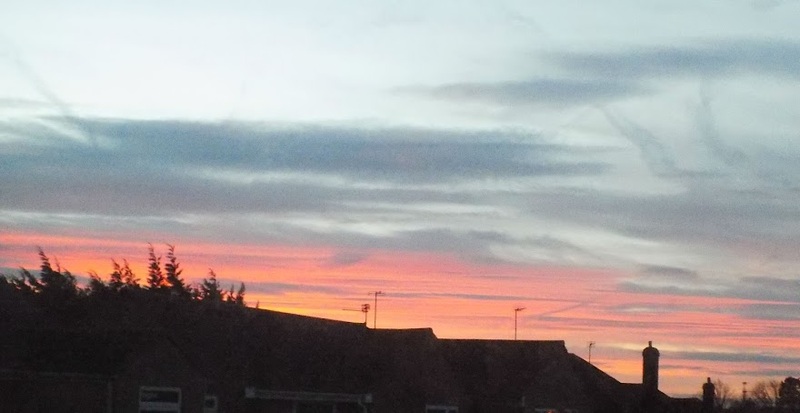 gorgeous sky photo, i love seeing the sky like that too!